What They Say About Us ! What the Staff and Blue Pie Team Say ! BlaqJerzee's new release " Kpatata " is already at over 200,000 streams and growing ! 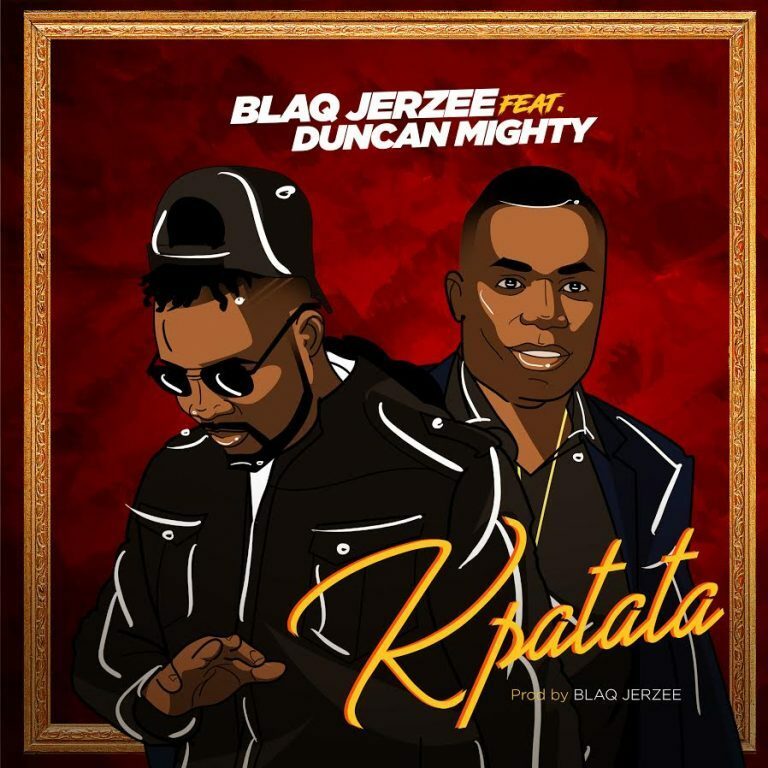 BlaqJerzee is a successful songwriter and producer credited with many Afrobeat major hits. He continues to blend various genres to create his totally unique Afrobeat Pop. Kpatata is already at over 200,000 streams on Spotify in just a few days. Blaq has worked with many leading pop star including DJ Central artist Sean Tizzle in the past 12 months. The collaboration has led to several hits including “Like to Party” and “Kush Love”. “Like to Party” was produced by BlaqJerzee and mixed and mastered by Grammy winning Buck 3000 (New York City). Buck has worked with and produced songs for some of the biggest artists in the USA today, including Jay Z, Alicia Keys, Prince, Pink Floyd, etc…just to name a few. Adding “Kpatata” to your playlist is ESSENTIAL for your music SOUL ! 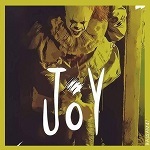 Bassam brings Joy with his new single! 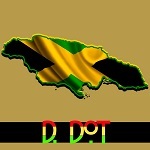 D-DOT Music is bringing fresh beats to Spotify! 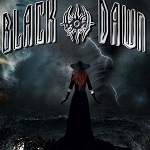 Get to know Black Dawn! 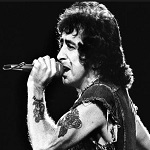 Bon Scott and Peter Head get discovered all over again with 110k views on “Round And Round And Round”! Update on LadyDice’s Freakshow Tour: Local Celebrity Chandler P Captured by the Freakshow ! Update on Dave Evans South America Downunder Tour ! Subscribe to our Newsletter for free to get updates, news and announces about our music and artists. © Blue Pie Records USA LLC and Blue Pie Productions USA LLC 2019 All rights are reserved.